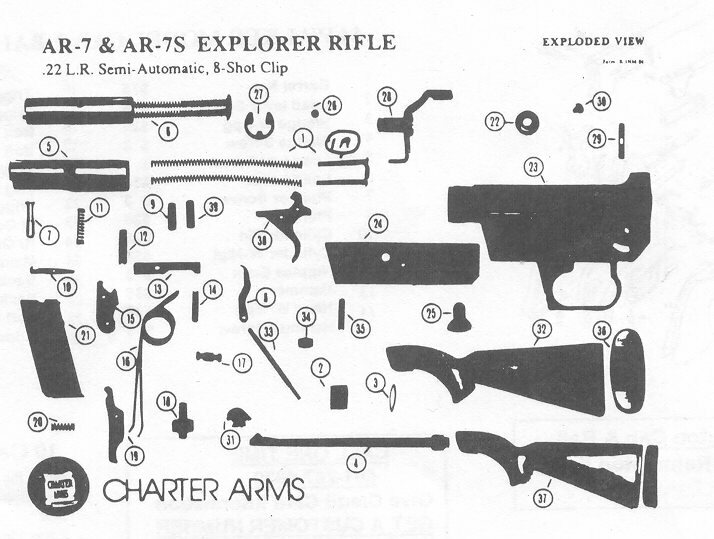 CHARTER ARMS GUN REPAIR PARTS; Bob's Gun Shop.Po Box 200 Royal Ar 71968, Charter Arms Explorer Pistol Repair Parts. Charter Arms Rifle Repair Parts. 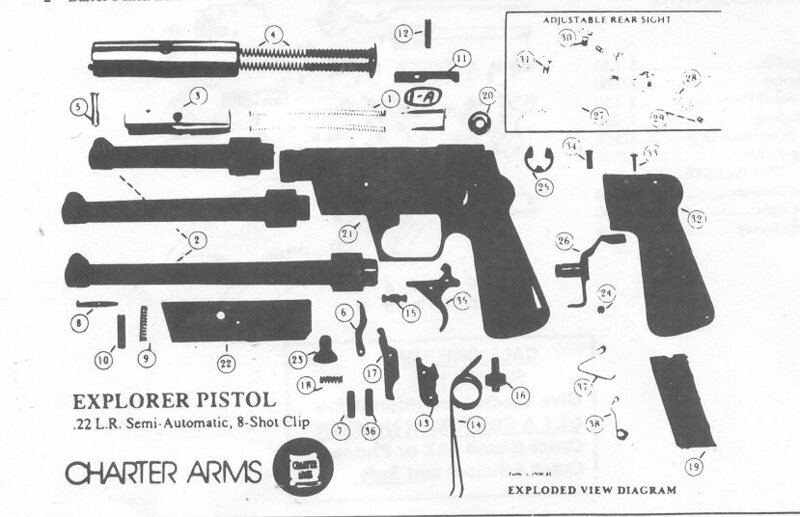 Charter Arms Explorer Parts. Charter Arms Revolver Parts.Charter Arms Factory Repair Parts, Charter Arms Magazines, Charter ARms Clips, Charter Arms Grips, Charter Arms Gun Repair Parts, Charger Arms Explorer Parts, Charter Arms Pistol Repair Parts, Charter Arms Rifle Repair Parts, Charter Arms AR-7 Parts, Charter Arms AR-7s Parts.Czech Military Factory Repair Parts, Czech CZ-27 Gun Repair Parts, Czech Pistol Magazines, Czech Pistol Clips, Czech Gun Repair Grips, Czech CZ-27 Firing Pins, Czech Pistol Repair Springs, Czech Pistol grips.